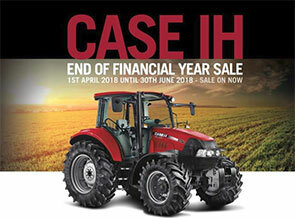 Carruthers Machinery Co have a range of finance options to help you purchase the farm equipment you need. Contact us today to talk to our finance specialists. At Carruthers Machinery Co, we make it easy for you to purchase farm equipment with great finance. 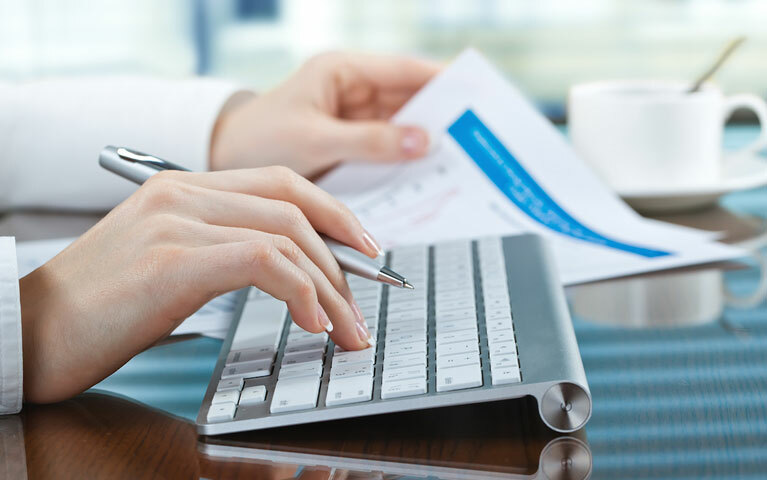 Our finance specialists work closely with you for a tailored finance solution. 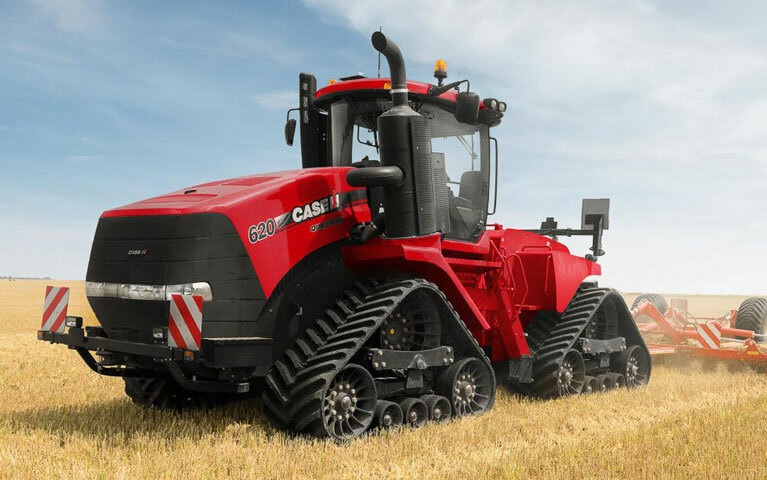 With our experience, we help you secure competitive interest rates for your farm machinery purchase at Carruthers Machinery Co, not limited to any makes and models. Carruthers Machinery Co ensure that farmers in Kadina community can acquire the right equipment for their business. Let our finance team be of a service to you. Submit the form below to us and we will get in touch with you soon. Use our handy tool to estimate repayments.